Tapping into Inner Worlds is an exhibition inspired by Jennifer Davies’ research into the connections between emotions and learning for her soon to be released book on the same subject. 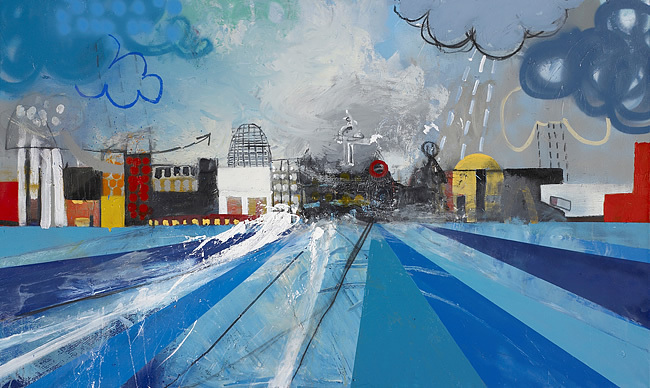 Her mixed media artworks are representations of the ‘emotions, ideas and moods’ that she has encountered. There will be original works and prints for sale. Find out more here. dot-art Gallery are celebrating summer by showcasing five local artists in an exhibition which celebrates colour and abstraction. Street artist David Andrew, sculptor Anthony Gibbon, painters Paul Fulton and Nathan Pendlebury and photographer Anna Nielsson art the artists in question and the exhibition will showcase their individual interpretations on the role of colour. More details here. Veganism has become attractive not only to the animal lovers amongst us but those wanting to decrease their carbon footprint and even those who are just after a healthier lifestyle. Yes, ‘clean eating’ is all the rage. Viva! Vegan Festivals tour the country with their culinary delights and are headed to Bluecoat this month. For three quid you can pop on down and hopefully get some free samples. More information here. 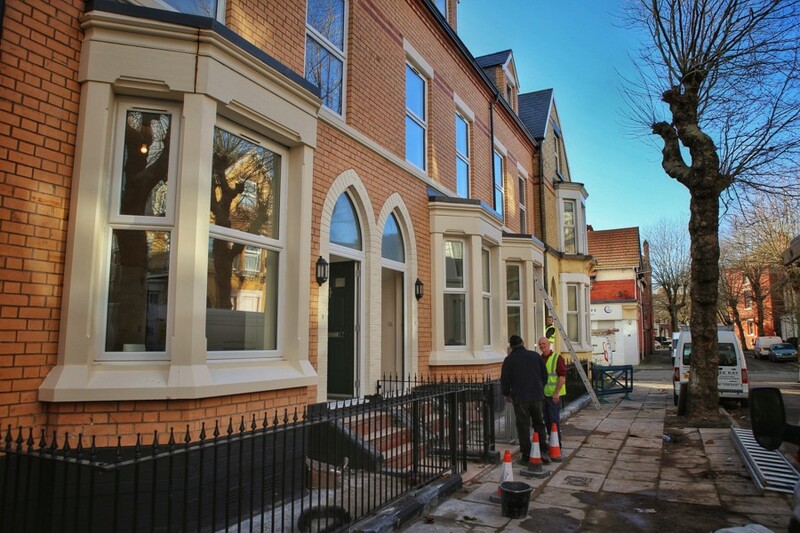 Place First Ltd are the organisation responsible for refurbishing the Victorian terrace housing of the Welsh Streets. The area has gained much attention since the cooperative arts group Granby 4 Streets won the Turner Prize at the end of 2015. Before that though (indeed since the mid 1990s) the regeneration of the Liverpool 8 area has caused much debate as much of the housing that once sprawled from Princes Avenue has been demolished. Place First however specialise in lovingingly restoring rather then ripping down replacing. The open day is to allow people the opportunity to view an alternative regeneration. Pop on down and see for yourself. More details here. 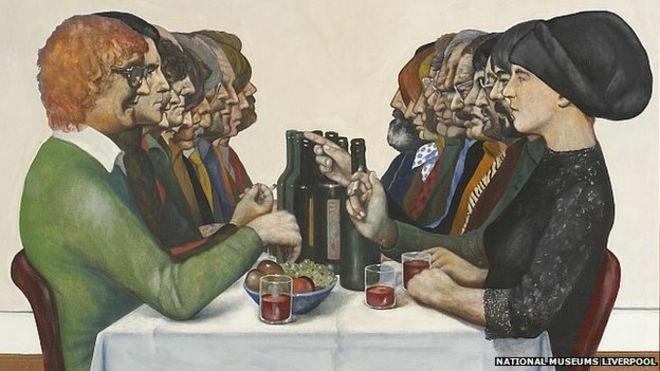 This panel discussion at Bluecoat uses the painting The Dinner Party: of Time and Place as a starting off point to discuss a group of artists that have exhibited at the Bluecoat between the 1950s and 80s. Under focus will be Arthur Ballad, Maurice Cockril, Adrian Henri, Don McKinley and Sam Walsh (painter of The Dinner Party). Panelists will include presenter Roger Philips, writer Edward Lucie-Smith, Bluecoat’s Artistic Director Bryan Biggs, historian Catherine Marcangeli, Pop Art specialist Oliver Gilbert, and sculptor Robin Riley. More details here. These last two talks of the summer will be held this month in the Museum of Liverpool’s Wondrous Place Gallery, focusing on the infamous Liverpool Beat Poets. 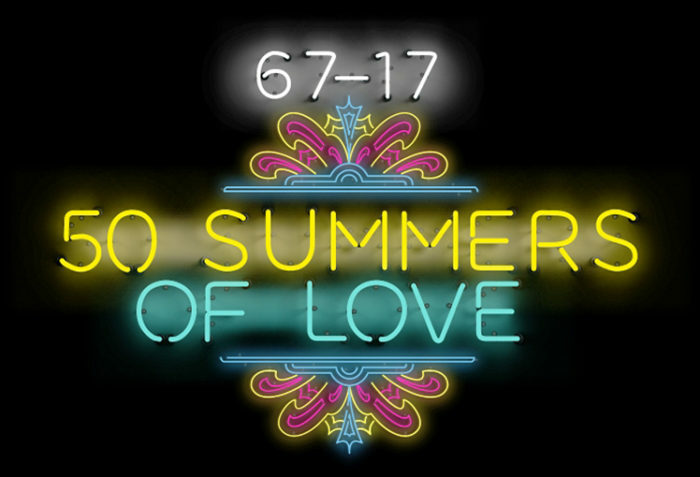 Part of the 50 Summers of Love season of events these free discussions at the Museum are bound to be interesting for professional and amateur poet fans alike. Find out more here. I am personally a terrible muso. Indeed, my family home is devoid of even a CD player, let alone vinyl. As a thoroughly modern millennial, my music collection is now mostly digital and I have no interest in perusing or collecting neat special editions. I must say that at Getintothis headquarters however i am definitely in the minority in this respect. I can think of a long list of GITs who would love nothing more than to rifle through boxes of vinyl. 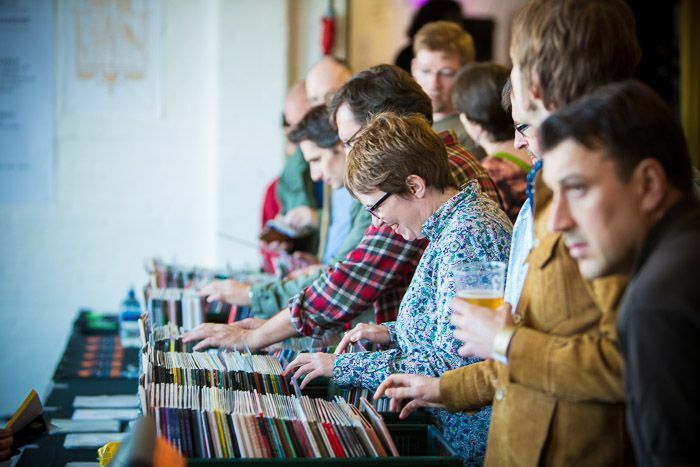 So get down to the bluecoat from 24 – 26 and may you even see some of them there (like some nerdy music lover zoo). More details here. The 23rd of this month is International Slavery Remembrance Day. On the anniversary of the Haitian uprising in 1791, regarded as one of the first real steps towards the abolition of the African slave trade. 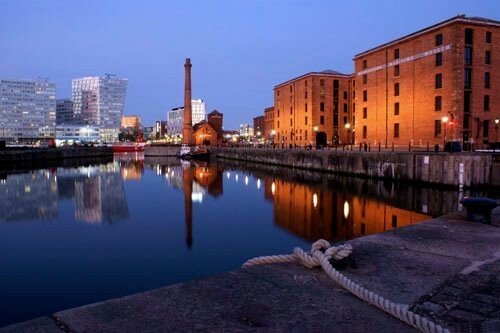 As is now tradition the celebrations in Liverpool will begin with a Rememberance Day parade through the city centre followed by a libation at the waterfront and the Dorothy Kuya Slavery Remembrance Lecture. There are still more events to be published so keep your eyes peeled for further announcements here.